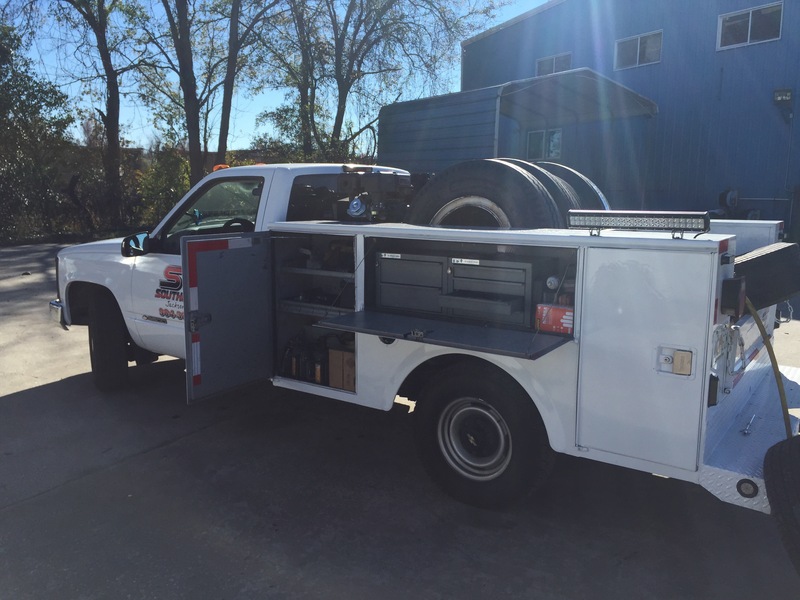 Emergency Road Service (904) 389-7233 | Southern Tire & Fleet Service, LLC. 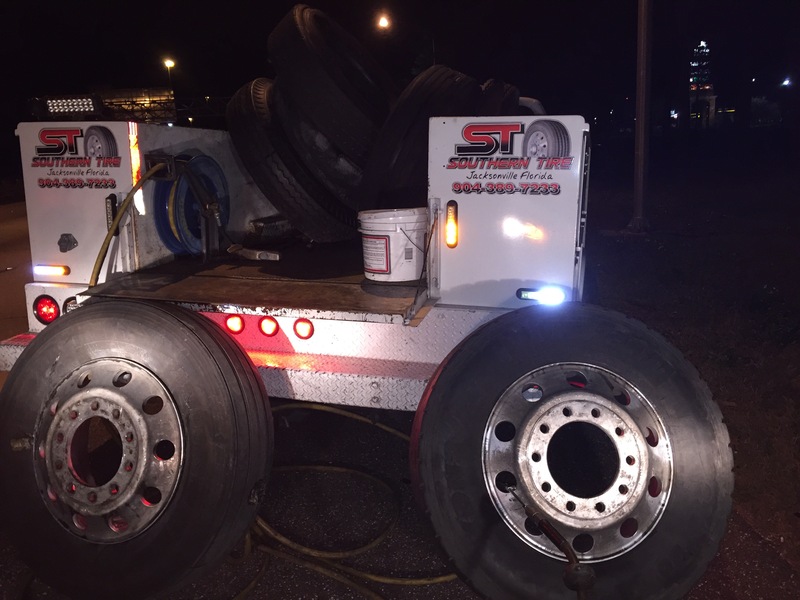 Southern Tire & Trailer offers service for tires and truck & trailer repair. Southern is a one stop shop for all your breakdown needs. Call us at 904-389-7233 for pricing. 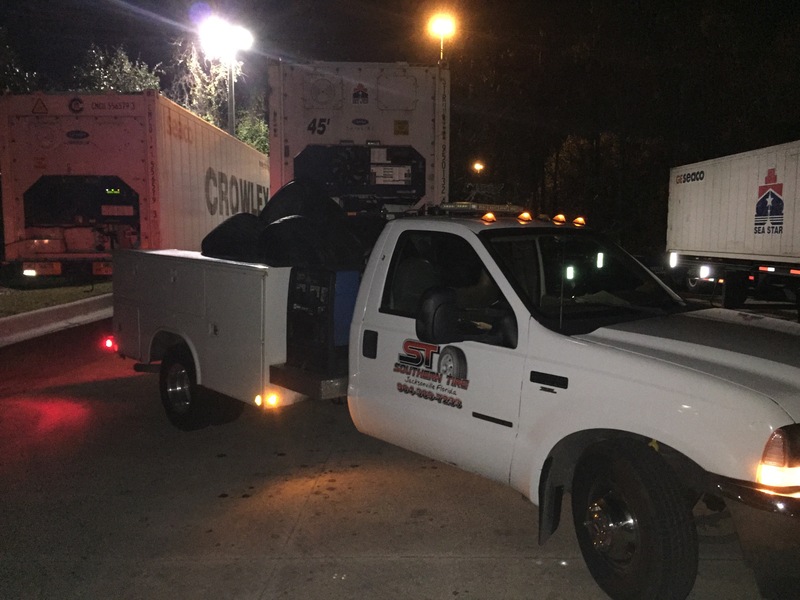 We serve Jacksonville and Southeast Georgia.